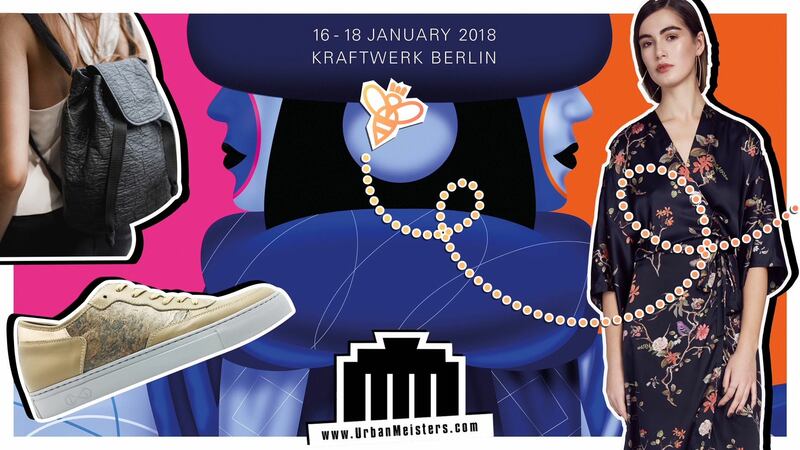 Our favourite fashion time of the year is here readers with Berlin Fashion Week 2018 starting from 16th January till 18th! 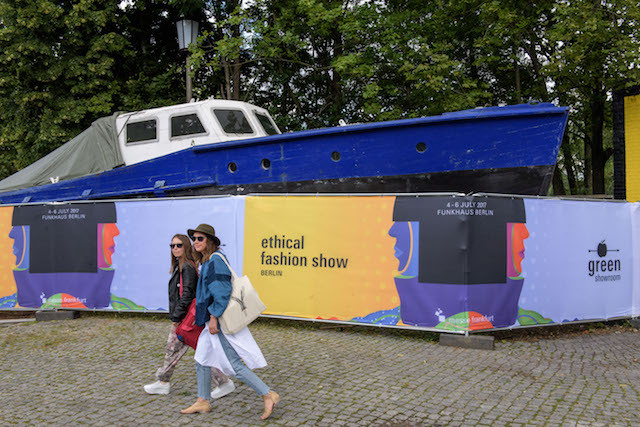 Berlin Fashion Week is a the lighthouse of sustainable fashion with dedicated trade expos, fashion shows and discussion panels all dedicated to exploring the latest in sustainable fashion. THE ONLY FASHION WEEK which shows such steadfast and encouraging commitment to sustainable fashion! No wonder Berlin has been dubbed the international capital of sustainable fashion. It’s going to be a pulsating green week of fashion and innovation and we bring you an exclusive preview of what to expect from this mega fashion event. Here’s an overview of all that’s sustainable at Berlin Fashion Week 2018. Give us more! 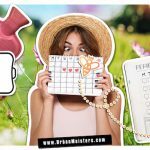 Sustainable fashion demand goes up! Vegan trainers creating buzz with consumers and celebrities alike. Wardrobes for rent picking up steam. More and more takers for vegan leather or leather like fabric accessories. A whole new world is on the rise- that of the conscious consumer. We want to be more in charge of our carbon footprint be it in food, fashion, fitness or general consumption of goods. We don’t want sweatshops anymore and we don’t want to burden an already overtaxed natural eco-system. We hate Trump for denying Climate Change and wriggling out of Paris Agreement. It’s an overall attitude shift that is powering the rise of conscious consumption and brands and services that cater to this. In food for example, expenditure on organic products within total spends on food has doubled from 2.9% to 5.7% in the last ten years in Germany alone. We also see a very strong trend towards expensive consumer goods like hybrid vehicles. A study by Nielsen on “Green Generation” in 2015 emphasised that sustainability is a priority for the new generation of millennials when it comes to shopping. They are willing to pay a premium for products and services that are committed to positive social and environmental impact. Safe to say sustainable is going mainstream and that makes us beam in joy! Fashion is seeing an unprecedented growth in sustainable development powered by this new strong and growing consumer segment. Big brands as well as innumerable start-ups pushing the boundaries of sustainable development and design. Innovative raw materials which peg the product as unique and interesting are coming up. Great designs to cater to various sensibilities and are no longer staid and boring- breaking shackles of popular perception of “eco-friendly” are the norm. New economic models like Circular Economy are changing the face of this industry. These products embody the change that is currently taking place in society and reflect what Generation Green is looking for! So it’s no surprise that in this changed scenario a mainstream fashion mega event like Berlin Fashion Week has created flagship trade shows like Green Showroom and Ethical Fashion Show to cater to this emerging trend and need for sustainable fashion. 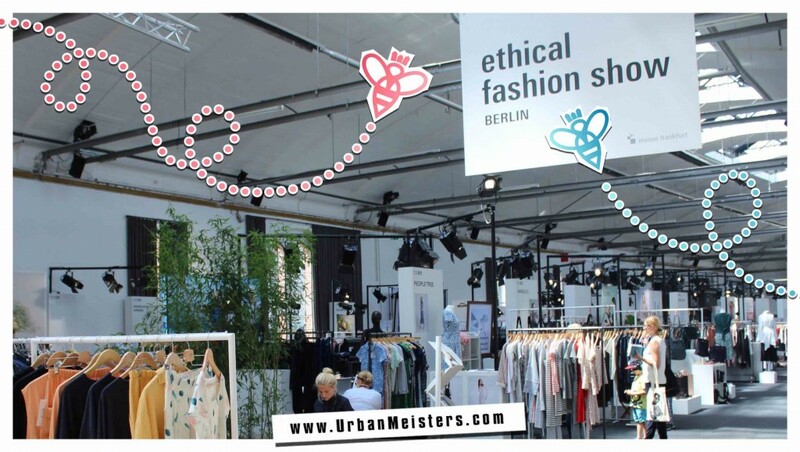 These two trade shows have developed into globally unique platforms and the largest trade fair for ethical and sustainable fashion. But what are these fairs? The Berlin Fashion Week is not only an important event in the fashion week cycle of major fashion and couture brands but also a renowned showcase of fashion technology and craft. 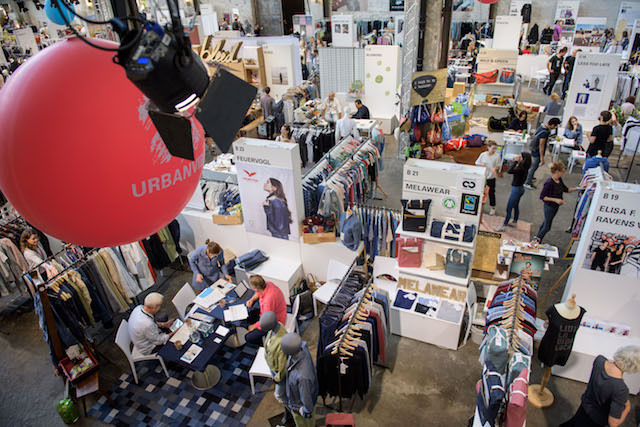 And in recent years this mega event has become the hotbed of sustainable fashion as well with two tentpole trade fairs that define the tones of green fashion in the year to come. 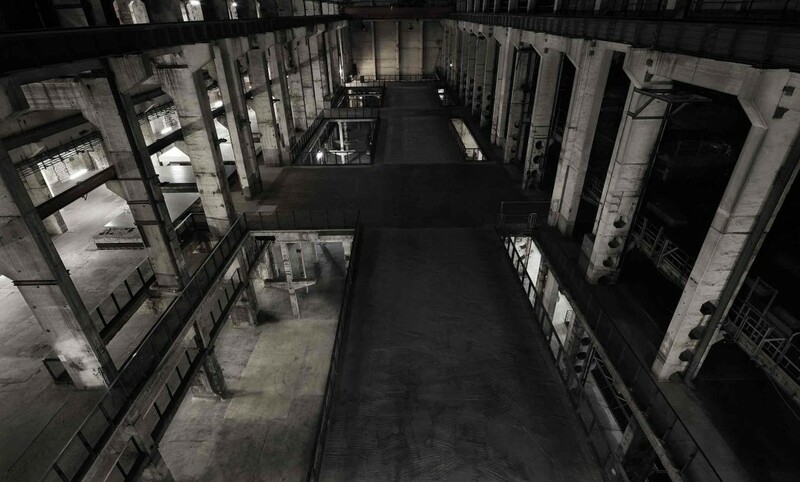 These are the Green Showroom & Ethical Fashion Show and this year they have joined hands to present a collective showcase at a single venue- the iconic Kraftwerk Berlin under the aegis of Berlin Fashion Week. Together these two expositions showcased a collective of about 168 green fashion brands from over 30 countries last year. The Green Showroom is the high-end home of sustainable fashion during the Berlin Fashion week: last year around 35 high-end designers and labels from all over the world presented their SS 2017 collections. This year they’re expected to top that! The Ethical Fashion Show is the streetstyle and casualwear version. 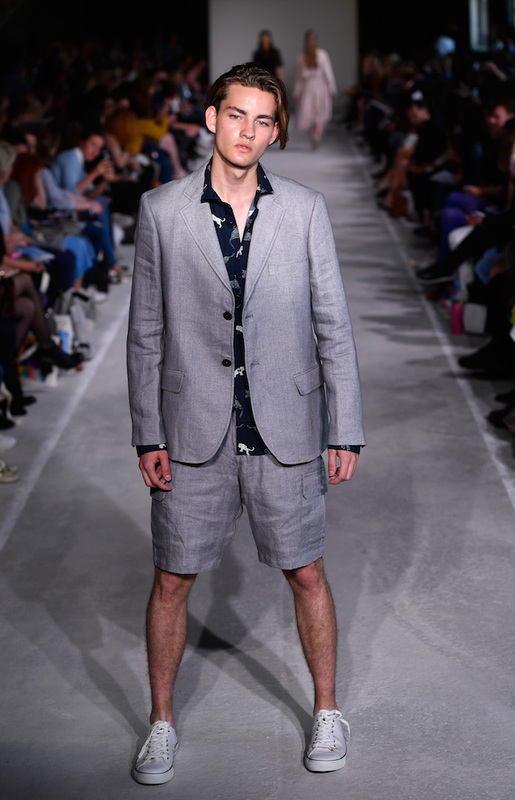 Last year was the 10th anniversary of this fair at Berlin Fashion Week. 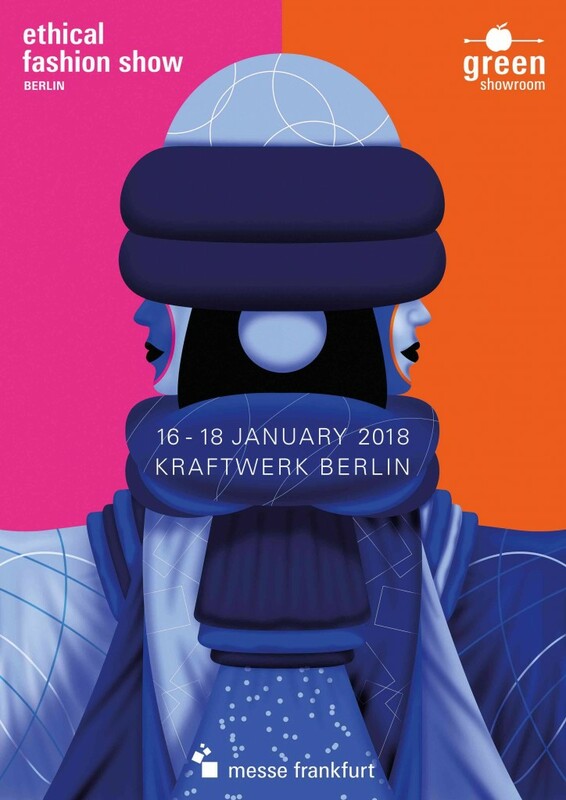 Both these events have joined forces this year at Kraftwerk Berlin and there are a lot of exciting things in store on the sustainable fashion front. This year’s concerted focus seems to be on material innovation and circular economy- a hot topic of discussion at the Sustainable Fashion event at COP23 Summit as well which we attended and updated you on. Apart from trade fairs, the new Messe Frankfurt FashionSustain conference and the Premium Group’s Fashiontech, the Kraftwerk will be the hotspot for the future themes of fashion and a vibrant mix of trade fairs, conferences, discussion panels, blogger events, a thinkaton and fashion shows from 16 to 18 January. We’re really looking forward to an action packed green fashion week! Here’s the exclusive sneak peak into what’s in store at Berlin Fashion Week 2018. You’ll be wearing stones as shoes and never look at a pineapple the same way! Says the official teaser from Green Showroom & Ethical Fashion Show. That has certainly set our green radars in a tizzy! One of the bedrocks of the sustainable fashion development is innovation in material and search for renewable materials and we’ve covered it all for you. From vegan leather from apple waste by world’s first vegan luxury bag brand Happy Genie, B2B entrepreneur Enrica Arena’s Orange Fiber which as the name suggests makes sustainable fabric from orange waste, the latest collection by super successful fashion start-up milo+nicki using fabrics made from bananas to Miss Jana swimwear, who we spotted at BFW last year and which uses 100% Recycled Nylon from ECONYL ® in all designs. There are plenty of material innovations in our archives and we’re looking forward for plenty more on this front from Berlin Fashion Week 2018 too. 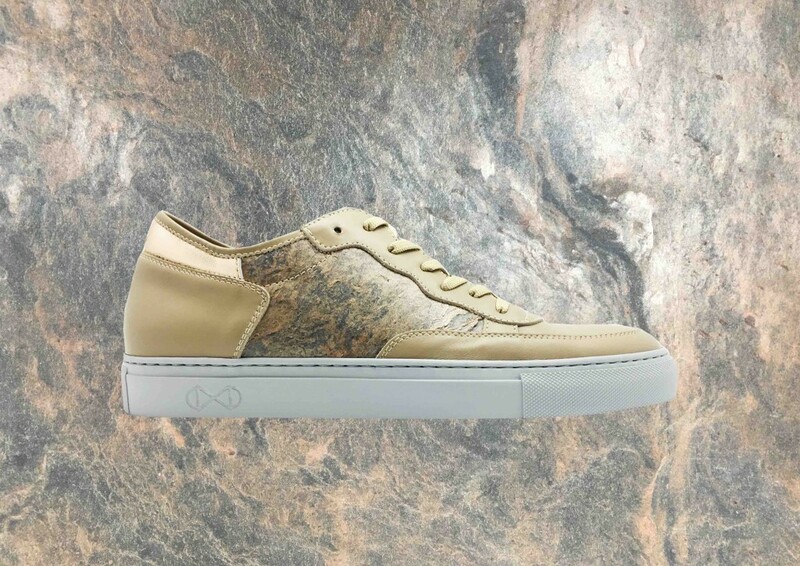 Just to give you a preview, there’ll be stone sneakers from Nat-2 that has teamed up with Roxxlyn from Berlin to produce exclusive natural stone accessories for their sneaker collection made from stone. Nat-2 are a German high-end sneaker brand by designer Sebastian Thies which are heavily influenced by street culture, graffiti and board sports. They are now very keen to experiment with innovative materials. Plain and ugly plastic bottles will turn into shimmering and beautiful blouses by Jan `N June from Hamburg. The brand has used a number of materials for their new minimalist collection, including recycled polyester, which is made from plastic waste such as PET bottles. But it’s not the typical up-cycling patchwork style but really great designs and materials that feel great. Definitely one to watch out for. Re:Code from South Korea uses car seats material for trousers in its new Industrial Collection- though they had us at just South Korea! This is a company with a deep sense of social responsibility and works specifically with young designers and socially disadvantaged people. For the collection that will be showcased at Berlin Fashion Week 2018 they’ve transformed car headrest covers and discarded airbags into tops, sweaters, trousers and accessories. Their Military Collection uses discontinued military tents, harnesses and camouflage clothing channelling a very vintage design collection. We are really looking forward to this one. There’s another fruit turning into bags- pineapple derived leather like fabric being used by Mallorcan label Maravillas Bags for clutches. 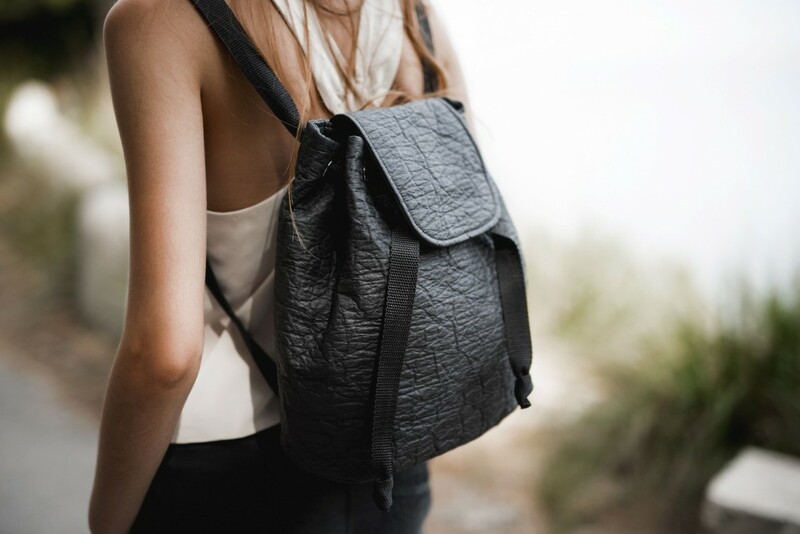 Just like leather, this new eco-friendly and ethical alternative to leather which is called piñatex, is water-repellent, supple and tear-resistant. Maravillas Bags also offer bags and accessories that have been tanned with vegetable products made from roots, bark or oak or olive tree leaves instead of the traditional and somewhat harmful substances. Stay tuned for lots more of such green fabric innovations. If you thought ‘Shithole’ was the most trending word of the moment then you got it wrong- its Circular Economy. What is that you ask? A new economic & production model that is becoming the mainstay of sustainable development. This model calls for a complete re-evaluation of the traditional economics of make, use, dispose with not just recycling at the end of the chain but also innovation in design & product development that makes a continuous sustainable cycle. And this is the hot topic of discussion in all industrial and business development from not just the sustainability perspective but also an active effort to bring down production costs. You can catch the première of Messe Frankfurt’s new conference FashionSustain at Berlin Fashion Week 2018- on 17 January from 10 a.m. onwards. The topic of discussion is “Run for Circularity” and will feature international speakers from the fashion and sportswear industry. They’ll discuss innovative sustainable materials, processing and circularity concepts for athleisure, fashion, outdoor and sport. The keynote speaker is filmmaker and environmental activist Alexandra Cousteau. While on this topic, have you read our coverage of H&M’s sustainable sportswear launch? The second conference to look out for is Premium Group’s #Fashiontech, more on the digital future of fashion with talks, case studies and practical master classes – another first for Kraftwerk. Participants in the two-day thinkaton of both these conference: #Fashiontech and FashionSustain, will also present their ideas for sustainable innovations in fashion on Wednesday of the trade fair. Nightshift is an exclusive evening event at Kraftwerk(6pm onwards on 17th Jan) and the highlights would be the fashion shows of both the green trade fairs- Greenshowroom and Ethical Fashion Show Berlin. The Salonshow and Ethical Fashion on Stage have been merged for the first time to create a joint show. Graciela Huam, Lanius, Rhumaa, Sanikai and Wunderwerk are among those who will be present. 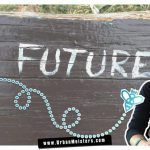 prePEEK: Green Bloggers be happy! Under a special event for sustainable and ethical bloggers in cooperation with the Fashion Changers and initiated by Kleiderei, bloggers will be able to try out the labels’ collection pieces, style them and turn them into photo series and videos on their own social media channels! That’s an exciting event to look forward to as a consumer of sustainable fashion for honest, first hand reviews and opinions by influencers. That’s quite a great green line-up of things to look forward to at Berlin Fashion Week 2018. We’ll be the first to bring you more updates soon! If you want a quick peek into the kind of awesome green fashion innovation showcased at BFW then have a look at our top pick of green fashion brands we saw there last year.